There are more than 900 known drawings by Van Gogh, in addition to five sketchbooks. 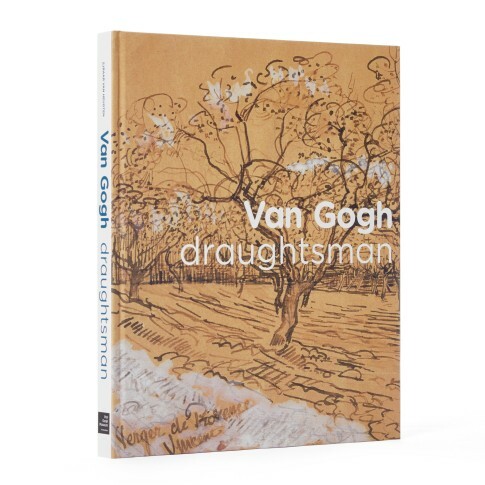 This impressive book features the best of Van Goghs drawings and watercolours and offers a rare chance to encounter a side of Van Gogh's art that still remains unfamiliar and under appreciated. By following his techniques and processes in drawing we can come even closer to the artist, and we can recreate something of the extraordinary energy and vitality that underlies all his work. 196 pages, 170 illustrations. New edition available in 5 languages: English, German, Dutch, French, Italian.